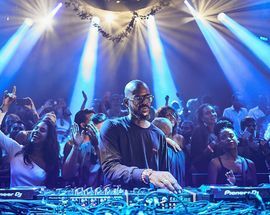 South Africa's world superstar DJ Black Coffee is back on home turf this December playing one of Joburg's biggest venues, the 20,000 capacity TicketPro Dome, ahead of the December 16 public holiday. 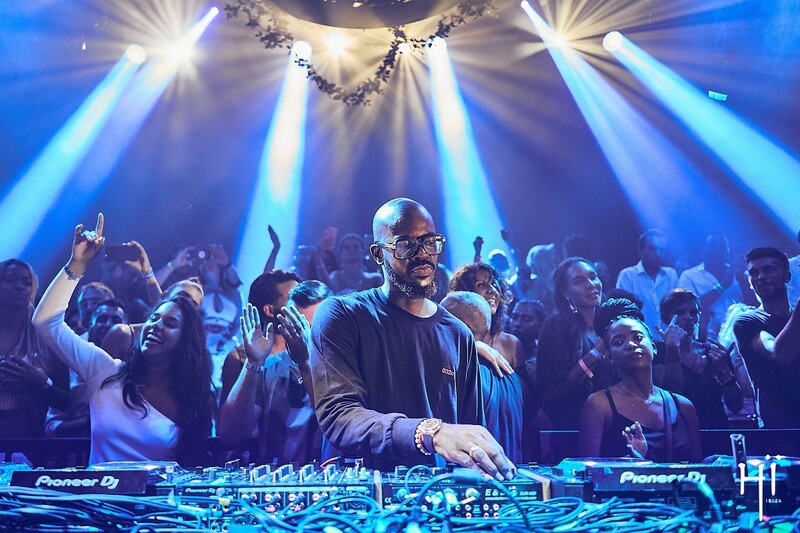 One of the world's most sought after house DJs, Black Coffee is a regular on the Ibiza club circuit and has also played at top international festivals including Coachella as well as collaborating with global stars like Alicia Keys and most recently David Guetta. 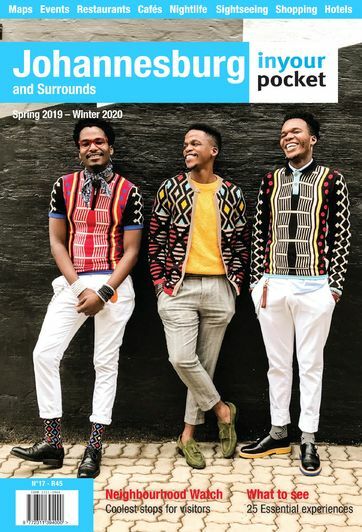 He is joined by Grammy award-winning DJ, rapper and producer Swizz Beatz, Headies award-winning rapper Nasty C, popstar Lady Zamar and MTV award-winning Nigerian Afrofusion singer Burna Boy.